and is not oblivious to her motivations) she becomes a prostitute. She eventually gets set up with her own father by someone trying to teach her a lesson and… well things get weird. I wouldn’t recommend viewing the movie right after taking a shower. I felt super uncomfortable watching this, somewhat dirty even. The flashback scenes with the dad and daughter in particular were painful to watch. I kept thinking wow “that’s an actual little girl. Are they really going to go there?” They didn’t of course. 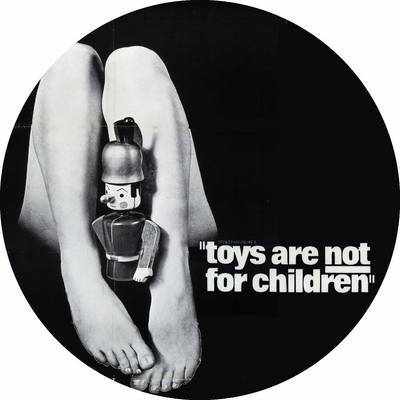 The strangely watchable “Toys Are Not For Children” is just plain creepy from beginning to end. Be careful if you watch this movie, as unpleasant sequences of it may linger in your mind. Next Article Could The Donald Be America’s Trump Card?